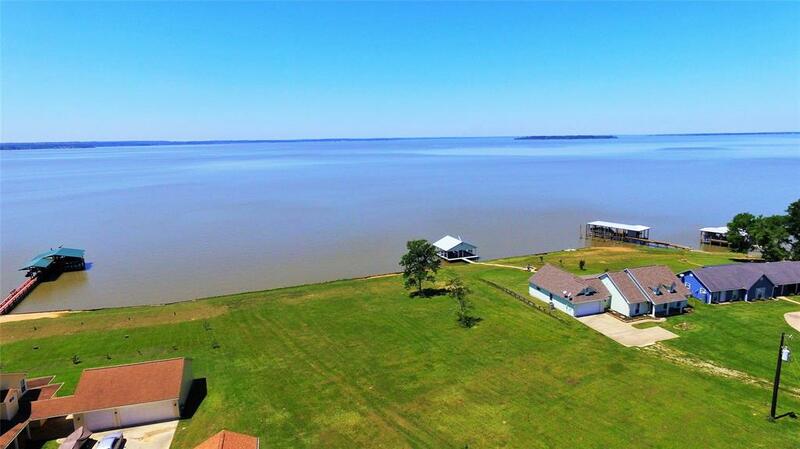 One of a Kind Find - TWO Waterfront ACRES in premier area of Lake Livingston. Unparalleled. Stunning Sunsets, Deep Water and Wide Open Views of Pine Island. Approx 211' Ft of Bulkhead per Survey - priced under comparable sales - Unique and private area with Gated Entrance - beautiful drive in, opens up to magnificent views. Small Private Subdivision and very quaint. Quality Custom Homes surrounding, awesome neighbors. Minimal Deed Restrictions to hold value. Survey Available. Cleared and open, no view obstruction - trees could easily be brought in for personal landscaping taste! Be impressed, come see it today.